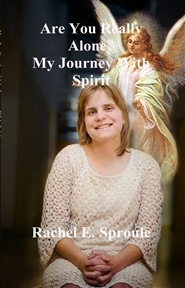 Rachel Sproule has been writing poetry and lyrics since she was 15 years old. 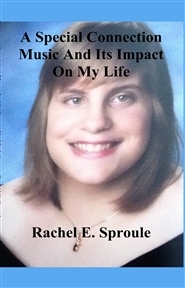 This book features her lyrical influences, how music shaped her as a person, and the meaning behind each song. 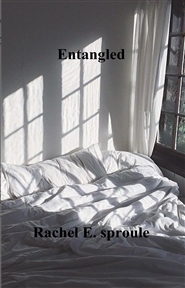 Rachel is back with another self help book with research and personal experiences. 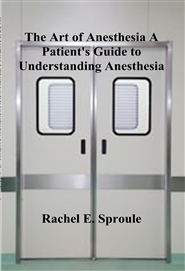 This time on anesthesia. With coping mechanisms, types of anesthesia and everything between she wants you to know she's "right there with you" from preop to post op. 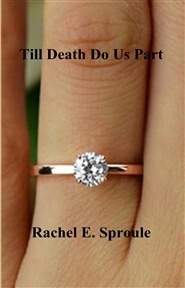 19 year old Drew Sterling and 18 year old Hadley Nelson went from being childhood friends to high school sweethearts.......when something unexpected happens, can true love last forever?